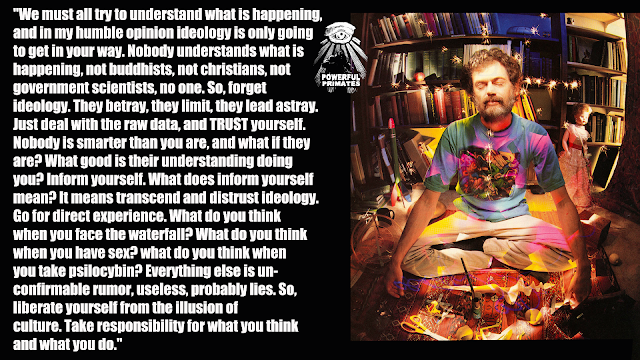 Terence Kemp McKenna was an author, lecturer, philosopher and shamanic explorer of the realm of psychedelic states. 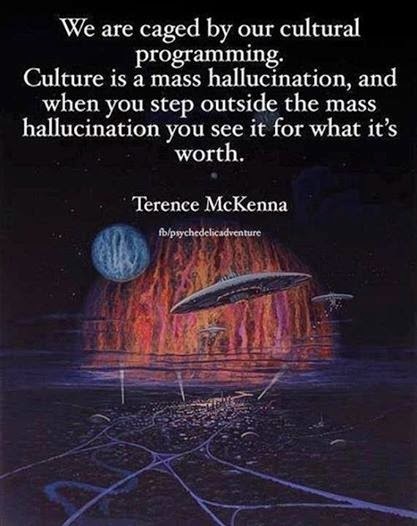 He spoke and wrote about a variety of subjects, including metaphysics, alchemy, language, culture, technology, and the theoretical origins of human consciousness. He has been described by some as being "so far out, nobody knows what he's talking about", and by others as "the most innovative thinker of our times". 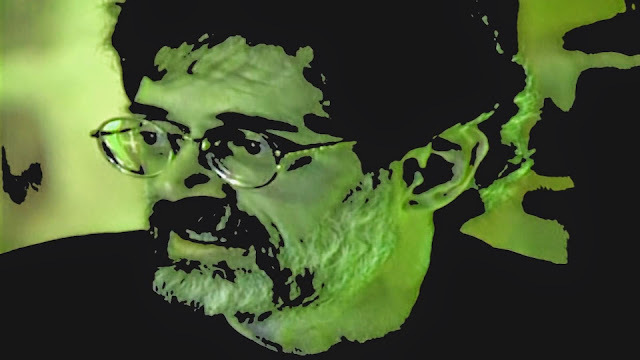 Created by Peter Bergmann, this is a movie/documentary/project/mashup/juxtapo­sition/amalgamation made from everything Terence McKenna left us with, mixed with the music of We Plants Are Happy Plants. Sometimes when Leo would sit with people, they would come out of their reveries and want to talk with him about what they were learning and seeing. And Leo would listen for a few minutes. But he then would always say: "That's fine, that's good, now return to the music." And I think that.. I like to think that Leo has now returned to the music. And some day so shall we. And to whatever degree we follow his example life here, the passage to whatever lies beyond will be made much easier. 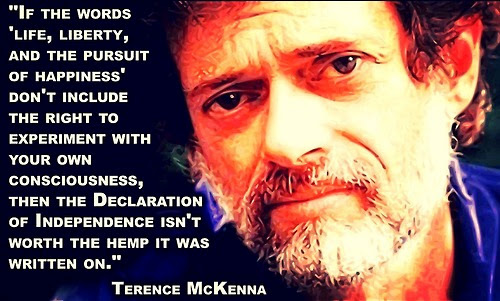 Leo showed the way, because Leo knew the way. And I salute him for that, I say for all of us who were his tribe: Goodbye to the secret chief, goodbye to the man who saw most deeply. It's now for us to do as he would have had us do.